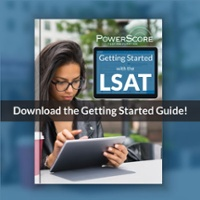 I took the November 2018 LSAT and only got a 149. I was extremely disappointed in myself and decided to take it again January 2019 but fear that I did even worse. I'm terrible at standardized tests and feel like they're going to be what keeps me out of law school How common is it for second scores to go down? Hi, I sent you a PM about this! As a general rule, second time test-takers show an increase as opposed to a decrease in their score. More data on the topic of repeat test-taking can be found at the link below my name with an excerpt provided as well. However, even though the average score of second-time test takers is higher, there are certainly many students who exhibit a decrease on their second test. 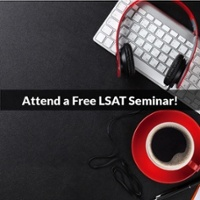 The most important thing to realize is that there are numerous factors that will affect your overall score and while preparation is going to be one of the most important, there will be a certain degree of luck involved as to how you approach any particular LSAT exam. For example, compared to Student B, you may perform better (for whatever reason) on advanced linear games than basic linear games but worse on assumption questions than strengthen questions. If the exam you and Student B both take has more advanced linear games and less assumption questions than average, then that's better for you than the opposite! Don't be discouraged and it's always a possibility that your score actually went up on January test even if you don't feel that way right now. 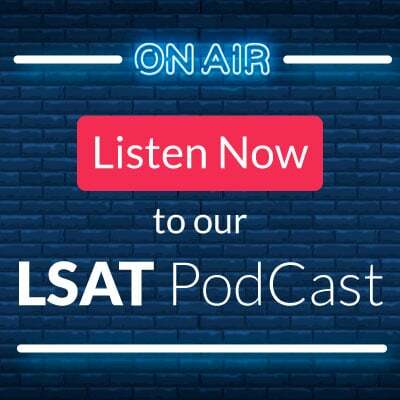 From a scoring standpoint, test takers who repeat the LSAT increase their scores by an average of 2.8 points the second time they take the test, and increase by another 2.1 points the third time they take the test (as compared to the second time). 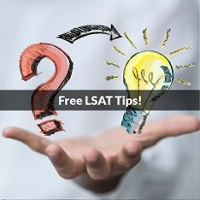 While those are only averages, they suggest that sitting for the LSAT again is likely to bump up your score, and if you choose to re-take the test, you won’t be alone. 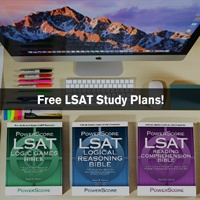 While it is never a fun to contemplate re-taking the LSAT, there can be value in doing so, especially if you are close to some of the magical score markers. Good luck!